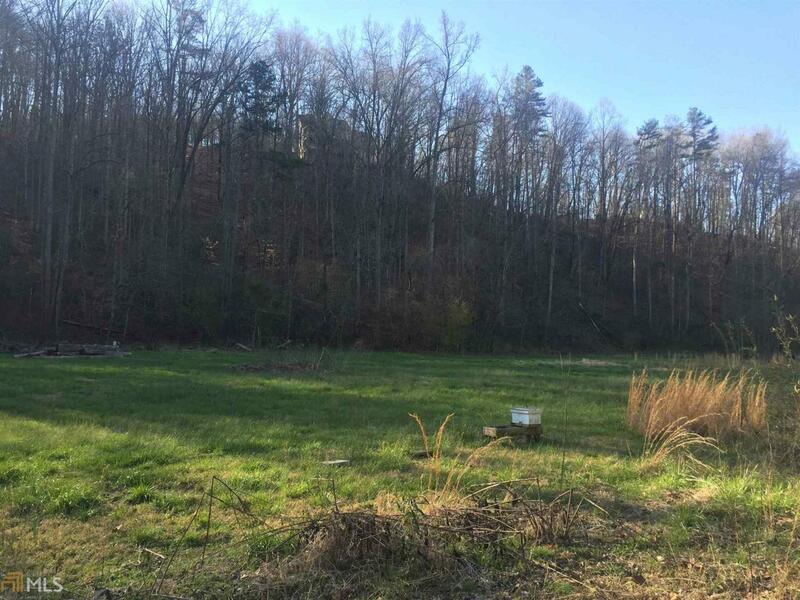 Gorgeous 4.7 acre lot in Dahlonega. Bring your builder and plans and create your castle at the top of the hill. Views for miles in this subdivision. Single entry and exit, so no pass through traffic! Just a short drive to historic Dahlonega and North Georgia College.